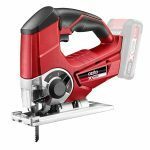 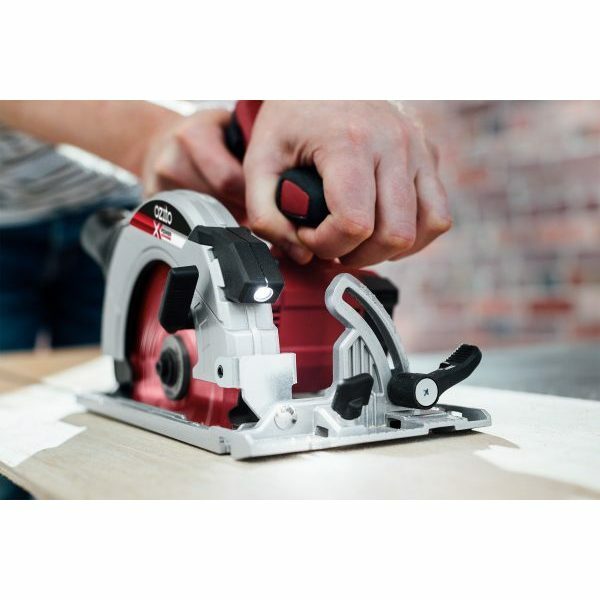 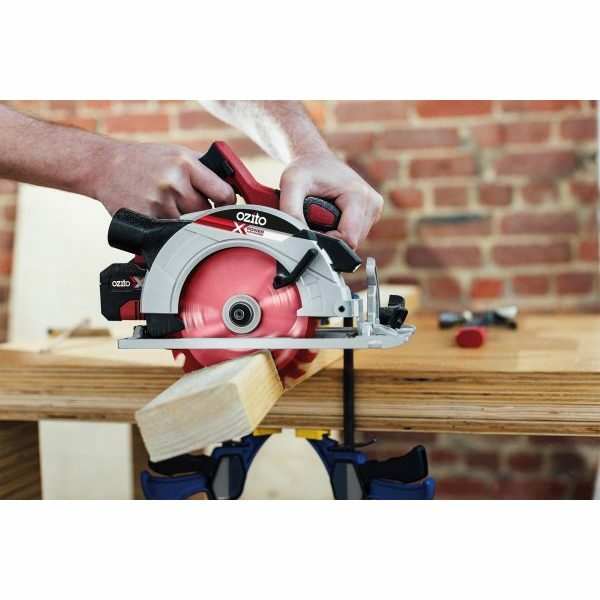 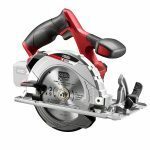 This 165mm Cordless Circular Saw will allow you to perform a range of timber cuts, including straight cuts up to a depth of 54mm and 0-45° bevel cuts. 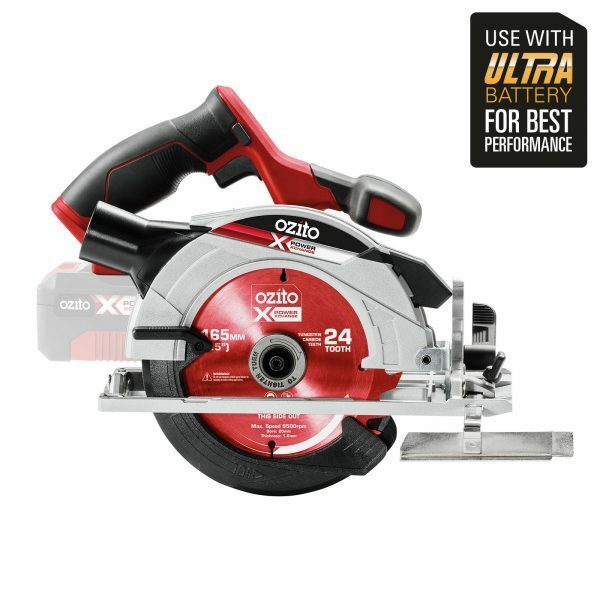 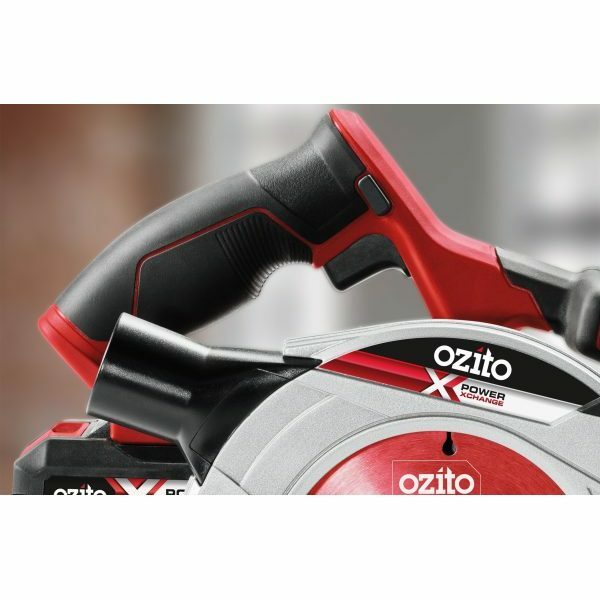 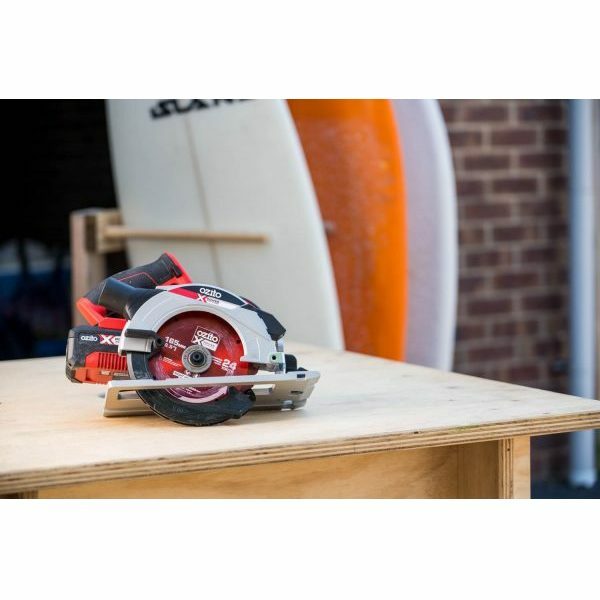 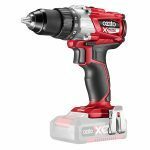 Power this saw with any battery from the home or garden Ozito Power X Change range to start cutting timber to size for your next DIY project. 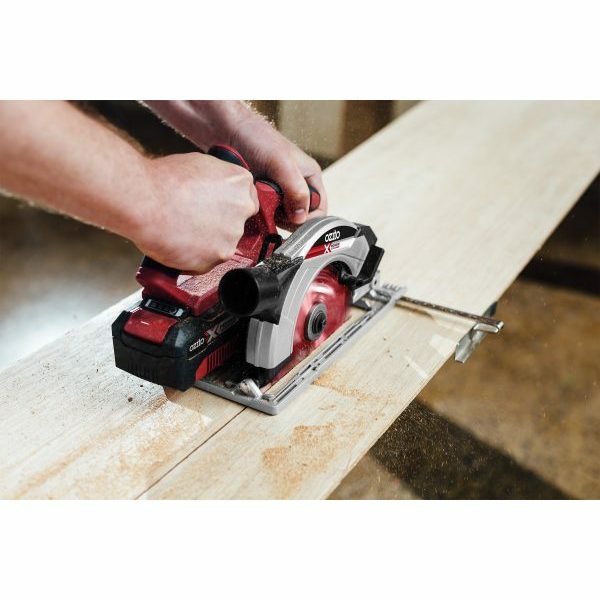 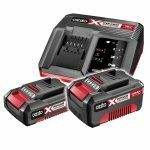 The integrated worklight provides additional light to help you see the cutting path for a clean accurate cut. 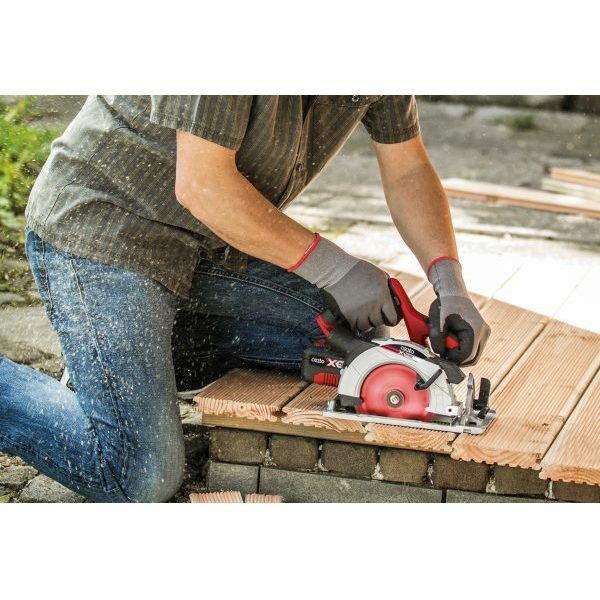 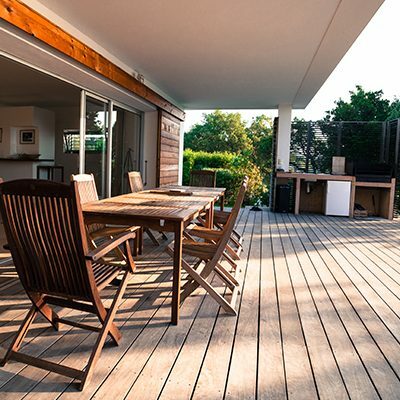 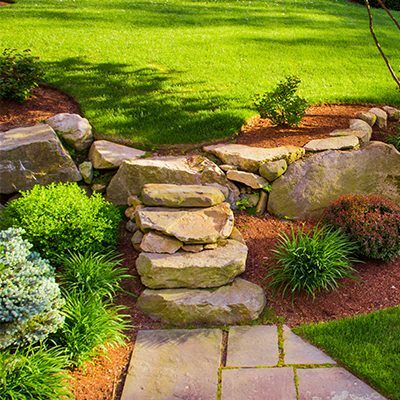 Attach the included rip fence to assist in completing quick parallel rip cuts.